I don't currently own a pet or do I plan to have one in the near future. I can barely take care of myself let alone take care of another living being. 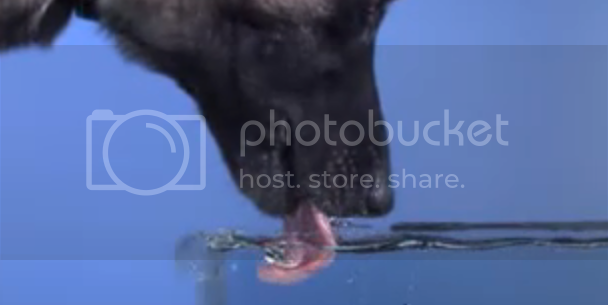 But I'm sure dog lovers out there would be shocked to know that the way dogs drink water is totally different from what's really happening. You never know until you take a closer overly slowed down look. This is fascinating and weird at the same time. I know you tried it with your tongue, just make sure nobody's around to see.